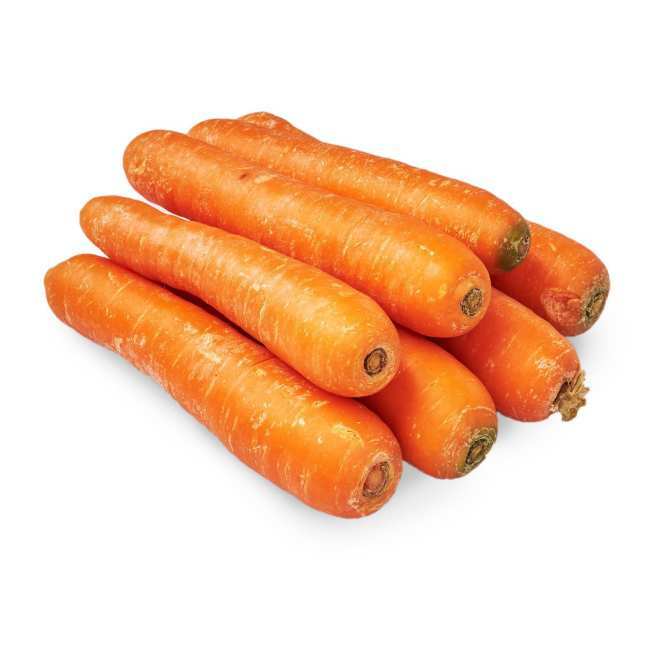 Best consumed within 7 Days of delivery. 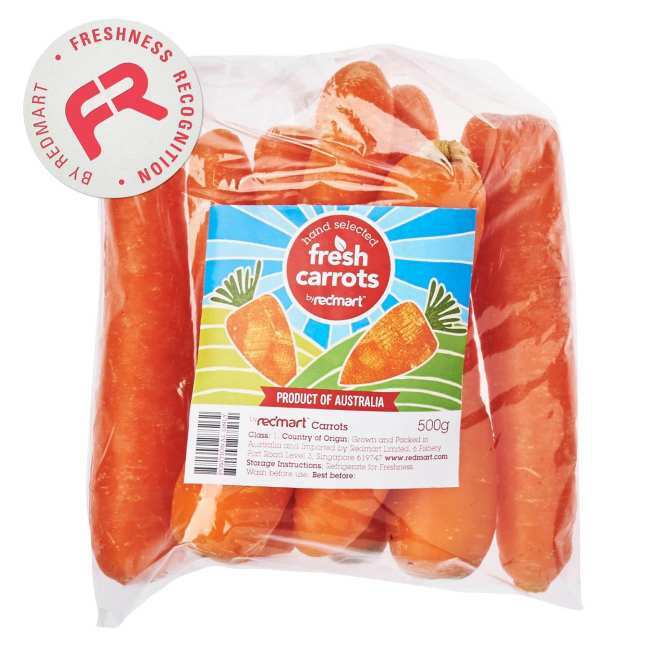 If you are not satisfied, you can get a refund.At RedMart, quality of our fresh produce is paramount. 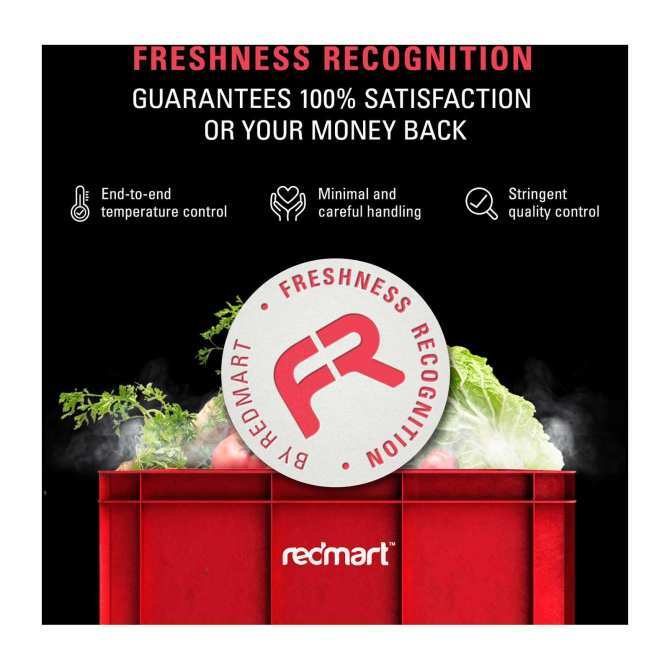 For our RedMart label we have collaborated with packers and growers in Australia who share our values to ensure we provide you with great quality product.